Homeschooling, doesn’t officially exist in Romania. As far as I know it’s not actually illegal, it just doesn’t exist, all children must go to school. My research is hampered by the language barrier, so please correct me if I’m wrong, I’d love to hear about families homeschooling in Romania and I know that some do exist. We’ve spent a lot of time in Romania over the last 2 years, a Romanian village stole our hearts and we’ve been going back there regularly between travels. But what about school? How do we handle home education away from English speakers, away from museums, away from most modern facilities. We feel that this removal from the modern world has been one of the most useful parts of the boys’ educations so far. A lot of the older people here in the mountains can’t read, so starting from that basis, you can see why the kids all go to school. I only realised this recently, I went to an ATM on market day and noticed a security guard stationed there to help the old people use the machine, he was entering their PINs because they couldn’t read the instructions. ( I asked, I was told this was why). My feeling is that this compulsory school attendance plays a huge part in the death of our local culture and way of life. But that’s another story. It’s amazing to modern people that illiteracy still exists in Europe, but in their lives I guess it doesn’t make much difference. Existence here hinges on food, shelter and religion, I doubt their survival workload would even leave time for reading and does that even matter? Well I can read just fine and so can the kids, so we homeschool wherever we are in the world. You can call it home education, unschooling, worldschooling or hackschooling, I really don’t mind but have a dislike for labels. To me “homeschool” covers everything. 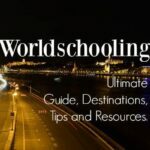 I re-read a very popular post recently about 2 boys unschooling on a remote homestead somewhere in North America. These kids got up every morning, grabbed their knives and tools and went out to catch fish and build fires or whatever. It’s a lovely image and we live in a place where that sort of life would be possible, but that’s never going to happen with my two. The internet and their laptops are WAY more attractive than anything outdoors, with the possible exception of snow. They love the white stuff. So what do we get up to here in Romania, how are we filling their little heads with knowledge half way up a mountain? Lets remember that these kids would have been educated under the Australian or British national curriculum, most of this stuff would never have featured. So is this knowledge unnecessary or pointless just because it isn’t taught in schools? We don’t think so. Why should the government decide what constitutes education? Their choices are too narrow for us. Obviously the boys know where Romania is on a map, know something of its history, language, geography, religion, climate and culture. Most people don’t. They know about Romanian wildlife, from bears and wolves to the cute hedgehogs that the villagers’ scythes reveal deep in meadow grass. The old traditions are all around us in the village but the communist era is still very much visible elsewhere. They know what that means through seeing and asking. We have a museum and memorial dedicated to victims of communism nearby, we’ll go next year. They’ve visited a salt mine, Roman ruins, citadels and Saxon fortifications, all within Romania. They know Romania is part of Europe but doesn’t have the Euro. They’ve spent a lot of time in various European countries this year too. They know what Europe is. They know a lot about vampires and Dracula but I’m yet to persuade either of them to read Bram Stoker’s original book. It’s on D’s Kindle, I’m waiting for him to be so bored he’ll read it. They’ve been to Bran Castle, a castle with absolutely zero connection to The Count, but marketed as “Dracula’s Castle”. They see the villagers working so incredibly hard to feed themselves and their animals all year round. Next year we’ll be starting our own gardens, they’ll know what it takes to put food on the table and be able to produce food themselves. They know that food production follows an annual cycle and they know about methods of preserving food for winter. They dig (see what I did!) crop rotation, pollination and germination, they don’t need to learn that stuff from diagrams. They’re learning a lot about weather. It’s great to be in a country with 4 clearly defined seasons because in tropical Australia we didn’t have that luxury. It’s wonderful to be able to compare climates as we can. If they didn’t know already, they would have learnt about minus numbers pretty quickly. We’re all a bit obsessed with temperatures and we’re forever monitoring them using various thermometers. They know what those numbers feel like and what they mean to the farmers here. They see that the temperature drops as we go up the mountain, they see the vegetation changing, this is school stuff in a real context. They spend a fair amount of time outside, building damns, shelters and fires and mucking about with wood. This is supposedly how children should learn and is very good for them. But they only do this if their computer time is cut off, otherwise they’d be online all day and often are, they’re normal boys! They don’t watch TV other than what we select on the laptops. I think that’s extremely good for them. 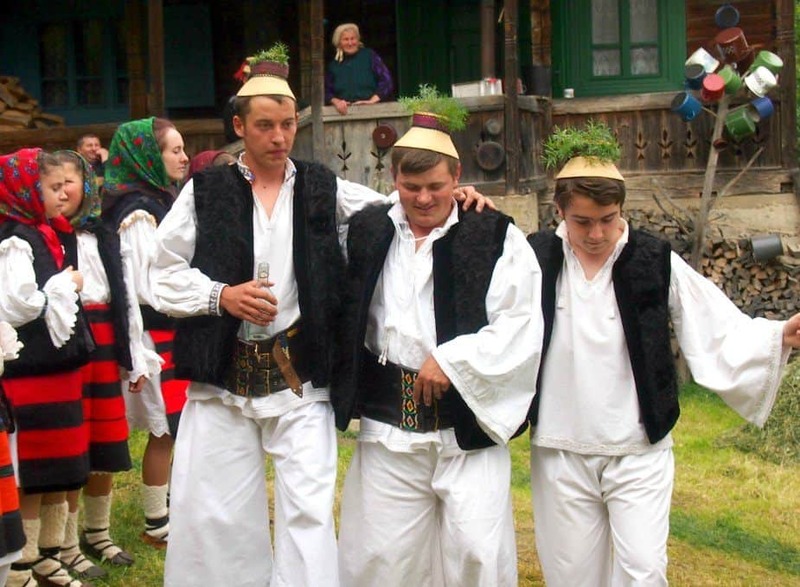 Romanian village life is rich in culture and tradition. So much to learn for kids born into another world. Admittedly, we’re having little success with getting them to hang out with local kids. Mostly hampered by the fact that they don’t want to, they’re very happy just being together or chatting to the various adults they know here. We have a steady flow of people coming through, volunteers and visitors, they’re meeting some great people of all nationalities and some make excellent role models for growing boys. Our landlady has a soft spot for them, she takes them off to her house to milk cows and eat cake. They’re very happy with the way things are. We also manage to visit their same-age friends in London sometimes and will no doubt continue to find new playmates as we travel. They have been out playing with a couple of village kids lately, I think their social contacts in the village will grow as their Romanian improves. We had hoped eventually to be able to bring people to us, we wanted other travelling families and worldschoolers to experience life here and our building project was with that in mind. Sadly, after a year of waiting for paperwork to be rubber stamped, our plan to buy a traditional house to renovate here has had to be scrapped. Like most kids, they love Minecraft, I’ve noticed recently that they’re playing alongside and teaming with various people known to them in the game, chatting via the miracle of teamspeak as they build and learn. That’s probably good for them. The boys do various online courses and classes. We have Artventure, online art classes and Studyladder, a course tied to the Australian curriculum. They also use Khan Academy, particularly for maths and the brilliant Crash Course in World History by John Green. Sometimes they take Minecraft Homeschool courses, so far they’ve completed Introductory Science, Ancient History, and World Poverty along with red stone engineering. D LOVES these. My older son has now progressed to Open University online courses in his favourite subjects. We use workbooks sometimes. At the moment we have books for English, Maths and Science for my younger son. I mostly like these because it gets them writing, something they never do otherwise. Yes, I’m teaching them cursive, I still think it’s important to be able to write properly even if the schools don’t. 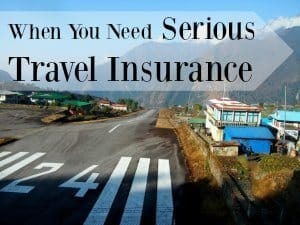 We don’t take workbooks with us when we travel short-term now, it’s unnecessary, they’re busy and learning so much from our destinations and I don’t want to spoil their fun. One learned to type online, his own choice, the other will probably follow. The elder one is starting on high school style depth of knowledge. We have books for British KS3 ( the start of high school) for Geography, RE and Science ( his choices). They basically show us what’s on the curriculum, so if we read it and find something they don’t know about, we can investigate further. The kids are still learning mostly from life and their own explorations, I just like to know what the government thinks they “should” be learning and know what would be required if they decide to take exams. They may use the British iGCSE system, if they want to get paper qualifications. I doubt they will, I have a feeling they will have developed their own income streams by then and won’t need to work for somebody else. But who knows, if they want to become doctors or vets or whatever, that’s still possible down the line. They read an incredible amount, this is where all of my elder son’s spelling, grammar and vocabulary come from. His spelling is great and he’s never had to memorise for tests. Still, when playing games online, they’ll shout out “Mum, how do you spell……?”. The words they ask for help with become increasingly complex. Update: My boys now write for this website and are involved in the behind the schenes technical work too. They’ve both been reading Percy Jackson lately and other books from the same author, their knowledge of mytholgy is immense. D is a self confessed “Ancient History Geek” and loved recent travels in Greece and Egypt. They also watch documentaries, movies and you tube videos around the topic. I try to get them reading, or at least learning about, classic literature and poetry. They know about Dickens, Shakespeare, Kipling etc. I buy books for them whenever we’re in London, the rest of the time we download to Kindle. Sometimes they just get inspired and go off on a tangent of self directed learning, they watched an entire series of physics videos in one day recently and immediately went out to experiment with wood. This sort of thing is happening more and more as they get older, I must admit, at one point I thought it never would. They cook and help prepare food, on gas stove, wood stove and bonfire. These kids will never need school domestic science classes. It’s sad that schools even have to teach this stuff. One is obsessed with the Great British Bake Off. They do some computer coding using Scratch, Python, HTML and recently, Java. There are endless free resources for this online and it’s lots of fun for them. D is way beyond what is taught on the UK curriculum on this. I don’t know if its even on the Australian curriculum yet, it wasn’t when we left. We watch just about every nature and travel documentary we can find on the BBC. They recently enjoyed one about Einstein too, how to get kids interested in relativity! My degree is in zoology, I know for a fact that a lot of what I did in university is in these documentaries. 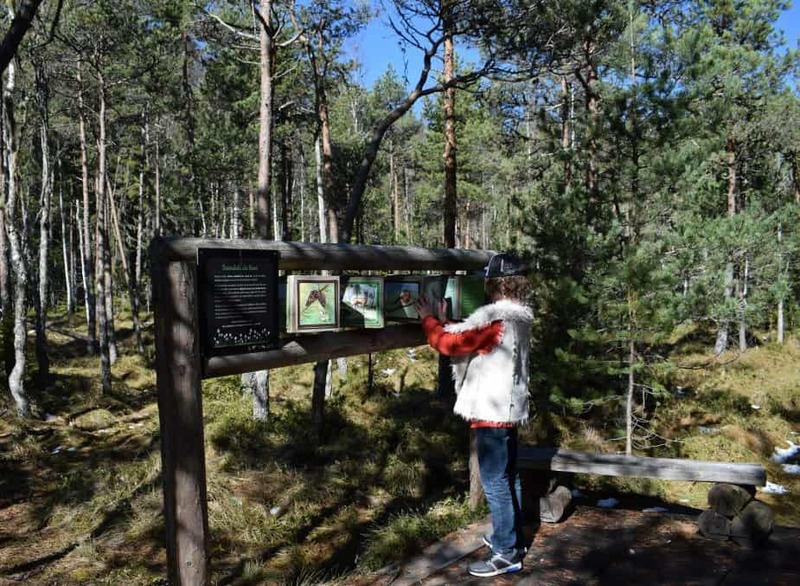 Nature walks to learn about habitats, the environment and wildlife, come with extra adventure in Romania. How about learning to be ultra adaptable and cope with anything? That’s got to be good. How about learning to be happy in themselves and not rely on having organised or expensive things to do? How about learning about community and sharing? These people are beyond generous and always help if they see a need. How about learning that what we are fed by the media isn’t always true? Romania isn’t well represented in the British press, and most of it is lies. I think what I like most about what the kids are picking up is flexibility. They will never be set in their ways, they will always adapt to fit the circumstances. They will never think that there is a right or wrong way to do things, they know there are many ways. They will know that they have endless choices in life and nothing is forcing them to live in one particular place or in a particular way. They also know how damn lucky they are to have those choices. Bucharest would be another world to the villagers, let alone Bangkok. The world is changing. Kids really don’t need to go to school any more. Families are ditching the school system in incredible numbers, I’ve been watching the change for a few years now and I love what’s happening. Join the exodus from school that Penelope Trunk talks about here. 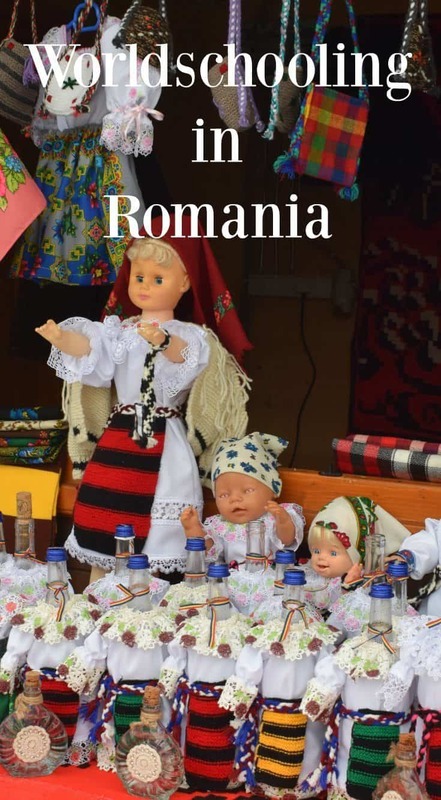 Return to our Romania travel guide page here, or read more about homeschooling and travelling here. Hi everyone. I am a Romanian homeschooling mother of 2 kids. In Romania HS is not illegal, it is just not regulated. That’s why we prefer to enroll our kids in an umbrella school. There are also a few other groups for families located in different parts of the country, they do meet ups and common projects . We also have a annual HS camp, it happens every July near Brasov and it is a hit ( you will find more info in the main FB group). That’s great Olivia. Do you know of any HE/HS families in Moldova area? Bacau or Iasi? We are planning to go home next year, but I’m afraid I can’t homeschool my daughters ( 1 is y3 and 1 is attending preschool in UK)…. they do understand romanian language, but they speak only in English! We are British citizens now, but my real home is Romania, Timisoara ❤️!!!!!! I really hope I can HS my girls in RO! In Timisoara we have Schools in Hungarian language, german language, serbian language …. but, in English it’s only 1 class intensive at Shakespeare High School….it’s not only English, they learn in romanian too…. I want my girls to focus on English language only!….Romania it’s a beautiful country, we have mountains and sea….and Dunarea ( Danube), on summer time it’s hot, in winter it’s snow!!!! What do you want more!!!! I think that if they don’t speak Romanian you can homeschool. That’s one of the reasons homeschooling is allowed, but I’m no expert, that’s just what a Romanian person has told me. Best of luck! Thank you! I’m a bit worried about the girls going to school, but we need to do some research before we take the decision to go back ! Have a lovely day! There are families homeschooling in Timisoara. Most of them do it in english as well. So you will have no problem adjusting. The only thing is you need to have your kids enrolled in an umbrella school (there are a few in the UK and more in US). That way you are “legally” covered in Romania. You can homeschool only through an umbrella school. It doesn’t matter what language or nationality your kids are. Once you live in a country that country’s rules apply to you. No idea sorry Maggie. There is one other child in our village that doesn’t go to school, her mum is American, never come across any other homeschooled kids in Romania, but to be honest we’ve never gone looking for them. You don’t find many English speaking expats in Romania, fewer still homeschooling expats. 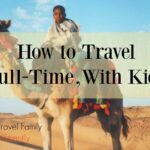 Maybe it’s something we should look into as I’ve long had a dream of making our village home a focus for travelling and or homeschooling kids. How old is your daughter? My girl is 8 years old. She’s been home ed since the beginning(with an except of one year). We will be in Ro in March too( I know it from your comment on my ponytail adventures Instagram account). Let’s catch up. Cool 🙂 Yes, we just booked our flights home. Maramures is calling us. Look on Facebook for a group called Homeschooling in Romania. Most of the homeschoolers are based in Bucharest and other big cities. Just a comment about HS in Romania. It is actually illegal. However, there is a growing HS community, but it is based in the big cities, particularly Bucharest. The way they manage to get away with it is to employ a form of DE: enrol the kids into umbrella schools that provide the transcripts they require to be able to sit the Baccalaureat or for Uni entry exams. It is complicated, comvoluted, but unfortunately Romania is a very conservative society and with an antiquated and overloaded educational system. Not to mention corrupt and with severely underpaid and sometimes unqualified teachers (since nobody want to be a teacher anymore, given the joke that their pay is, a lot of unqualified young people work as substitute teachers).Despite all that and the very low percentages of promovability at the BAccalaureat, most Romanians dismiss HS as a system that does not work, as opposed to the public system, the only system that woks (or private system). Oh, the irony! I’ve heard that there are exclusions, for example if you speak another language ( the Hungarian Romanians etc) and I’ve been contacted privately by various home educators in Romania. They’re there, lurking 😉 Thanks for your comment, all information is valuable to help the community. Actually, homeschooling is not legislated. It is not illegal. Kids in Romania practicing hs are enrolled in a distance education school from uk or usa that provides a transcript and is recognized in its locale. I have been looking into it as we are planning on relocating to Maramures back from Canada with 2 kids 11 and 12 that were born and raised here. They will be doing interhigh from uk once there. We are not compatible with the Romanian education system. Regards. Alina. Good to hear that Alina. Unfortunately distance ed isn’t normally classed as homeschooling. I do know that true homeschooling does exist in Romania because I’ve been in contact with quite a few people, this is an old post that was moved from our old Simple Life Romania website, it had a long, long string of comments that were lost in the move from homeschoolers and authorities. Looks like it’s going to be another one with quite a few! Where are you going in Maramures? It’s looking like we’ll be leaving here for good quite soon, but it’s a beautiful part of the world and a piece of our hearts will always be here. I am originally from Baia Mare, so somewhere around there or somewhere in Europe. Maybe restore an old castle in France :). 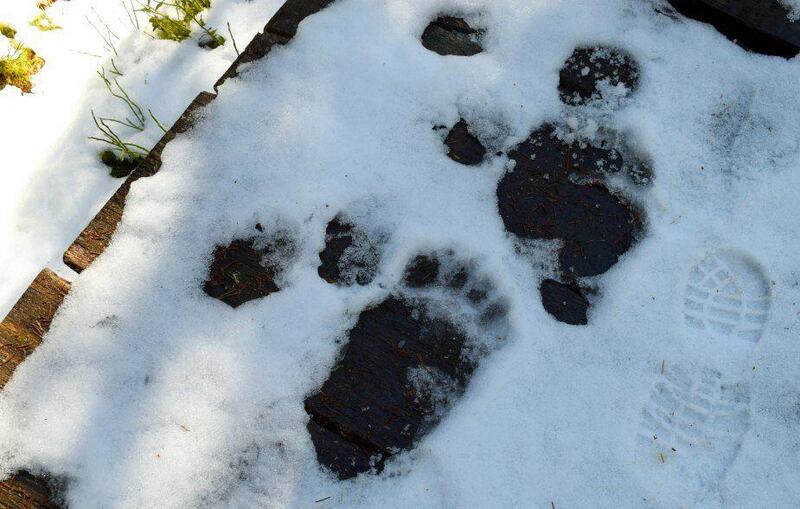 We do not know….yet. We actually were in Breb last year as we wanted to see Prince Charles’ House. Very pretty. Sorry to hear that you are leaving, but I am sure yo will be off to new adventures. 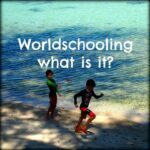 There are umbrella schools like HLA or WRA that allow you to unschool. That’s as close to total freedom as you can get. Clonlara is another one. So you can homeschool the way you want to. You just need the paperwork from these schools stating you are “educating” your child. We didn’t ever officialy live there in that we never applied for residency or citizenship. We were always just visitors.